Enjoy great value with our all-inclusive day delegate rates. 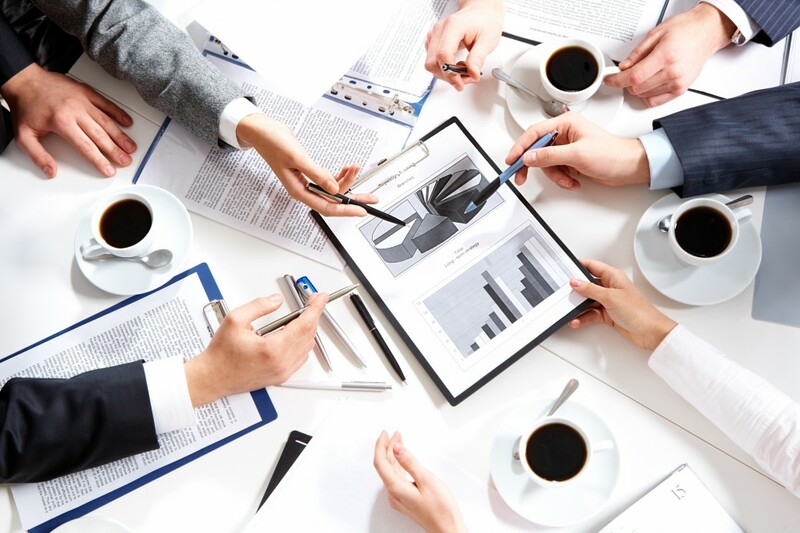 Our flexible prices and packages make planning your event simple and hassle-free and can be tailored around your individual meeting requirements. 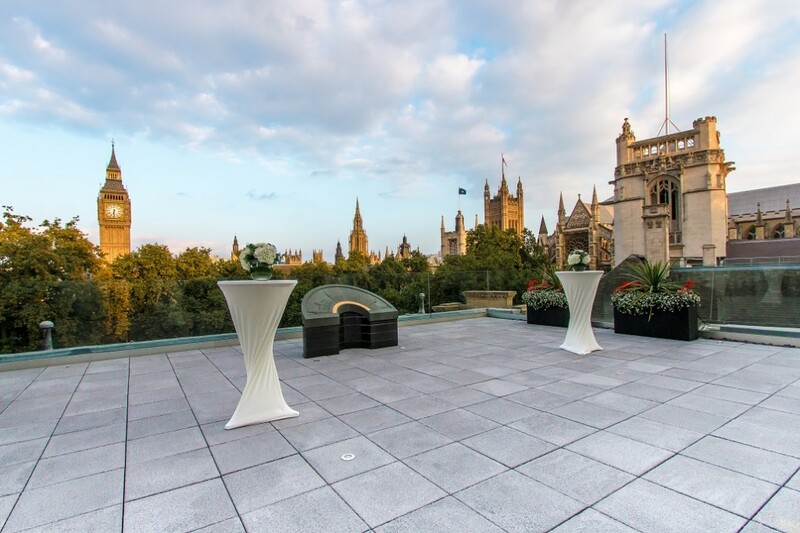 Choose from 6 fantastic event spaces, each featuring natural daylight, leading edge technology and complemented by exceptional first-class service. 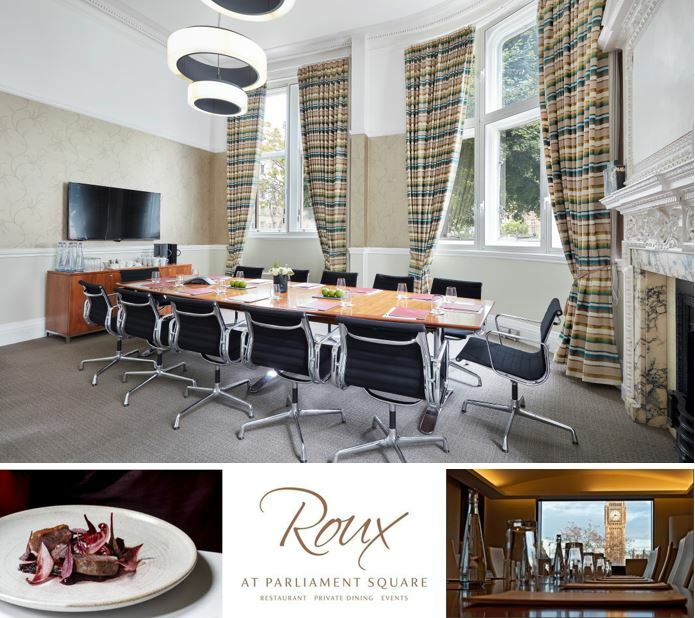 All our food is prepared in-house by the fine-dining restaurant Roux at Parliament Square, headed up by Michelin-starred celebrity chef Michel Roux Jr and winner of 2009’s Masterchef: The Professionals, Steve Groves. We have a delicious selection of balanced menus ensuring that there is something to please all tastes. 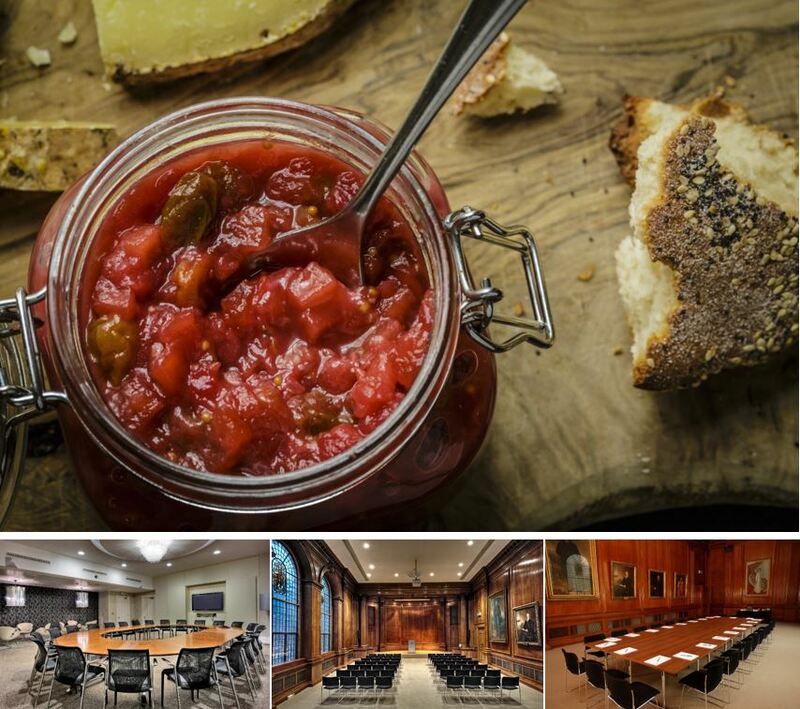 Whether you’d like to offer your guests a three-course seated lunch or require access to multiple breakout spaces for delegates to network in during your event. Depending on numbers refreshment breaks can take place in the main meeting room or a separate breakout room. Just have a look at our packages and upgrades and find the best one for you.